ZeroLemon’s SolarJuice is the perfect mobile power source for anyone planning to spend a lot of time in the great outdoors. 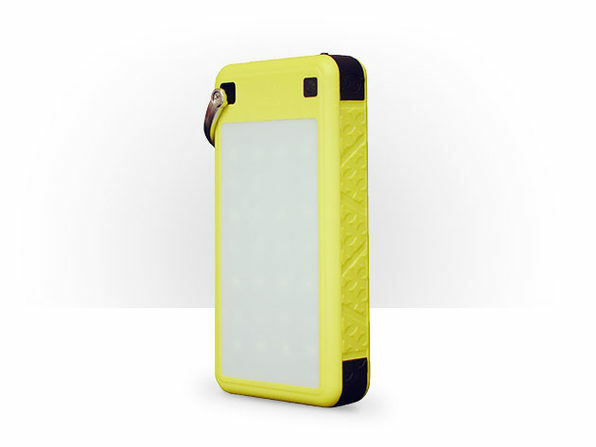 Its 26,800 mAh battery can be recharged with a built-in solar panel if you don’t have an outlet handy. It has 3 output ports for charging, 1 QC3 USB-A compatible port, 1 standard USB-A and 1 USB-C. The battery can be recharged using a MicroUSB port or fast charged with the USB-C port. Best of all, the SolarJuice has a ruggedizd exterior that is resistant to water, dirt and shock from falls. 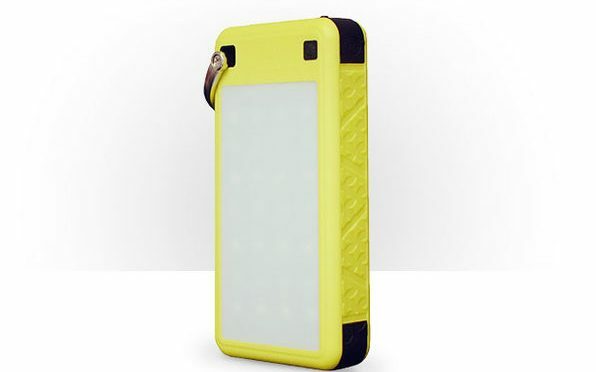 It even has an LED light built-in, so it can double as a flashlight in a pinch. Our Deals site is offering the SolarJuice from ZeroLemon for $46.99 .